Denver publishing heiress Miranda Clayton craves more from life than society parties and shopping sprees, but her tycoon father refuses to take her seriously. Her solution? Beat him at his own game by going to work for his top competitor, Connor Reeves, in Las Vegas. Connor isn’t fooled by Miranda’s new plan for a second. He knows exactly who she is; what he doesn’t know is why she’s pulling him into her games. 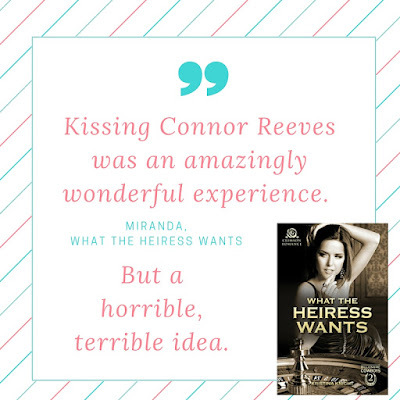 After their first meeting, Connor knows what he wants—Miranda in his bed! But the more he’s around his new vice president, the more he wants something deeper than a short-term fling. 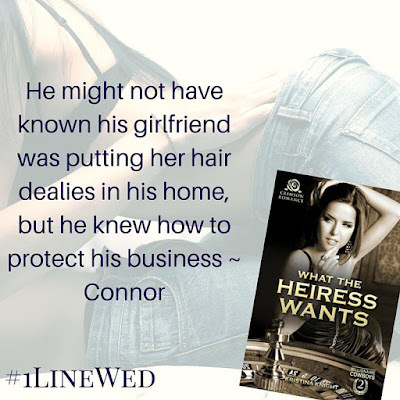 The question is does the lady want Connor—or his business? Growing up most girls dreams of being a princess of a fortune, balls and galas and fundraisers. This is the life Miranda has grew up in and sometimes being a debutante princess isn't all that its cracked up to be. 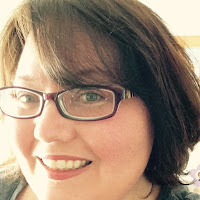 Miranda wants to be known for her smarts and her degree not her pedigree. She takes a job in Vegas using an alias so that she can get hired on her own merit not her father's. 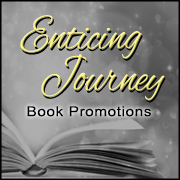 When she meets the enigmatic Connor she's invested in more that just his company. Connor Reeves knows what its like to live in the shadows of his family, his past haunts him everyday and he's subjected himself to living each making sure he doesn't fall prey to the disease that tore his family apart. Could their romance survive her secrets, or his past. Will her past come back to haunt them? 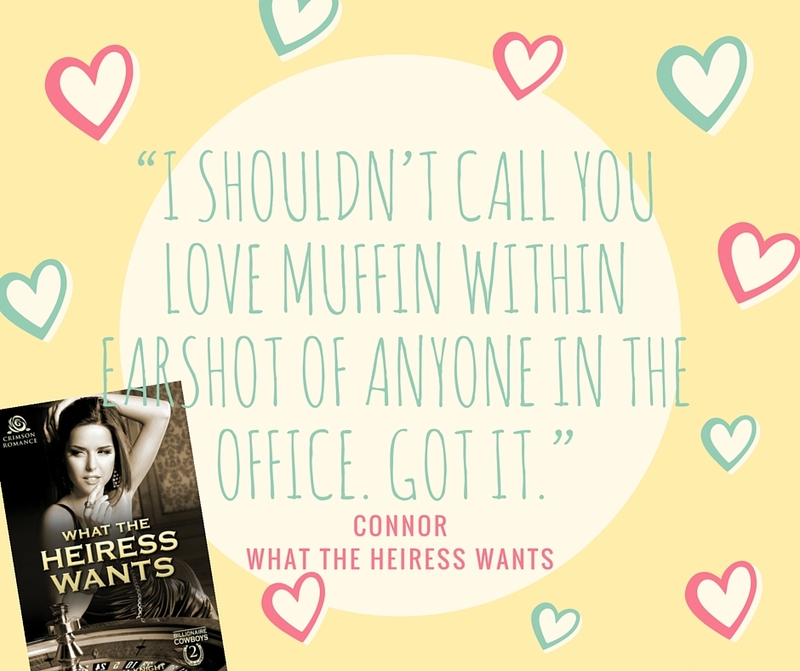 Will the heiress gets what the heiress wants? She tidied the break room and rinsed out the coffee pot. She went to her office and filed her copies of the new designs. She flicked off the light. Put her fingers to her lips. She could still feel him against her. The firmness of his mouth, the feel of his tongue in her mouth. How her breasts had flattened against his chest, and the way the hair at his nape tickled her fingers. At least twenty times since last night, she had pushed thoughts of the kiss away, and they kept coming back. It will fade. The memories will fade with time. It had only been one day. A volatile, dramatic day. And, really, her reaction to that first kiss was likely rolled into his asking her to help with the redesign. His acceptance of the new health plan. For the first time, someone was taking her ideas seriously. That someone had kissed her. It was all related. 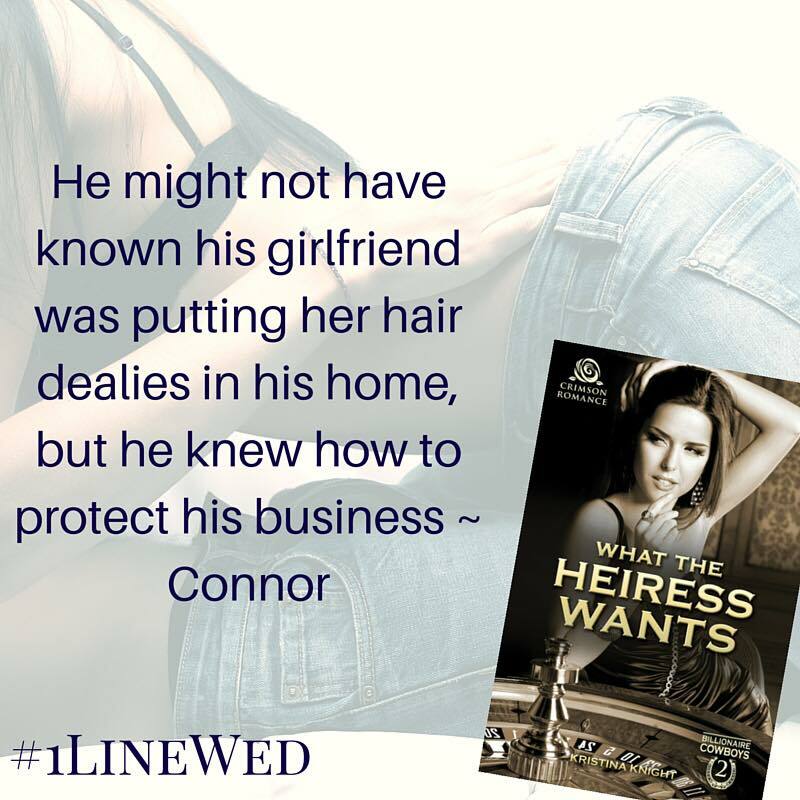 Through the thin pane of glass in her office door, she could see Connor’s closed door. He would still be in there, working. There was one way to figure out if her reaction to his kiss was based on physical chemistry or on his listening to her ideas and treating her as an equal. Miranda swallowed. This was a very bad idea. Before she could talk herself out of it, Miranda marched across the hall and opened Connor’s door. He still sat at his desk, tapping away at the keyboard. She didn’t give him time to react. Miranda walked across the room, turned his chair to face her, and put her hands on either side of his beautiful face. His blue eyes widened in surprise, and his pupils dilated. Her palms tingled. And she kissed him. His lips were firm against hers, but for a split second he only sat there, as if stunned. Then his arms wound around her waist, and he pulled her down to him. Chest to chest, sitting on Connor’s lap, Miranda sank deeper into the kiss. She put her arms around his neck. He traced the line of her jaw with the tips of his fingers. Miranda opened her mouth to him, and Connor pushed his tongue inside. He tasted like pizza and soda, and Miranda thought it was the headiest combination she might ever experience. She leaned her head back, and his mouth found the sensitive spot beneath her chin as his hands began playing along her ribs the way they had played against the keyboard a few minutes before. Sensations zinged along her nerve endings. Connor’s hands at her ribs. His mouth on her throat. She could feel the bulge of his erection beside her hip. It was a powerful feeling, knowing she had this effect on him. The phone rang, and the sound was like a bucket of icy water from Lake Mead being thrown over her head. They were at work. He was her boss. 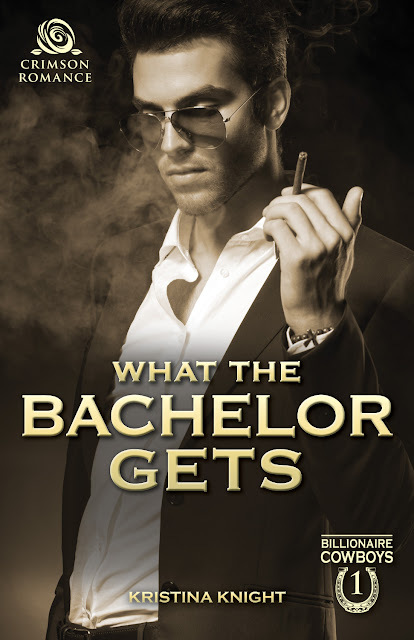 He controlled her employment, her salary, nearly every aspect of her life in Las Vegas. This was inappropriate on so many levels. Once upon a time, Kristina Knight spent her days running from car crash to fire to meetings with local police--no, she wasn't a troublemaker, she was a journalist. Her career took her all over the United States, writing about everything from a serial killer's capture to the National Finals Rodeo. Along the way, she found her very own Knight in Shining Cowboy Boots and an abiding love for romance novels. And just like the characters from her favorite books, she's living her own happily ever after.